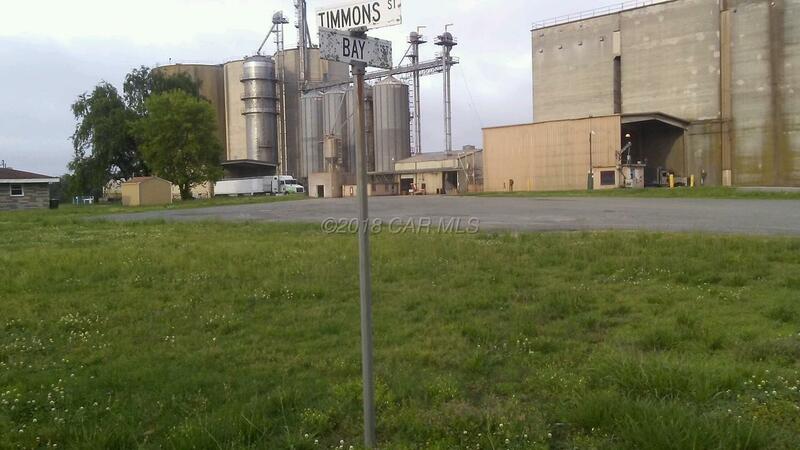 Fantastic Commercial Lot with 2 entrances on both Bay St and Timmons St. Almost 1 full acre when you purchase with parcel 898 and parcel 900. All three lots can be purchased together for an discounted price of only 95k. Don't miss this oppertunity to start your new business in beautiful Snow Hill. Property is located near several other thriving business.